An effective Animated Infographic Video should include interesting yet accurate statistics, fun visuals that engage the audience and able to deliver rich content with call-to-action efficiently. 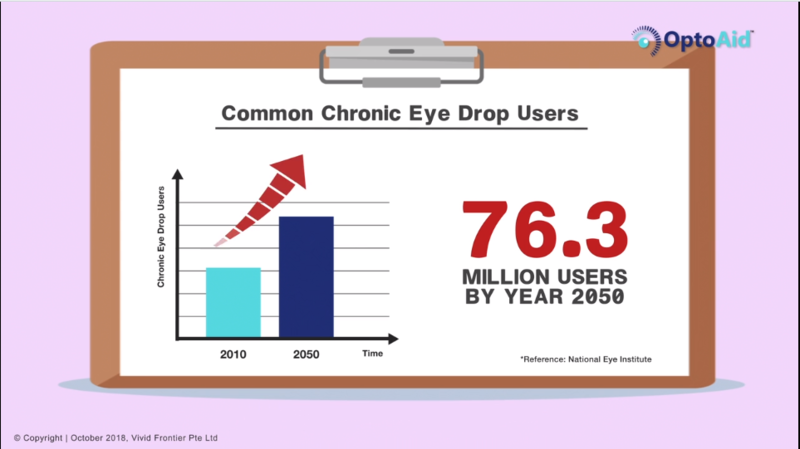 The purpose of this infographic video is to raise awareness of the difficulties the eye drop users may face when administering eye drops as well as eye care tips for eye drop users. The use of eye drops has seen an increase, be it for contact lenses, dry eyes or after eye surgery. Accurate application of eye drops is crucial, especially when it comes to medical prescriptions. OptoAid created this unique solution to those people with frail or shay hands, who constantly without fail always seem to miss the eye. With our unique animation style, we managed to successfully craft an effective and informative tutorial video to assist the elderly with difficulties to put on eye drops in a safe and non-wasteful way. Our main challenge when crafting this video was to accurately show the challenges of administering eye drops to the audience and good eye drop practices while implementing a sense of style specific to Easy Video. Knowing this our animators worked tirelessly day and night (some of them using eye drops themselves lol). If you have an upcoming video project, we would like to hear from you.